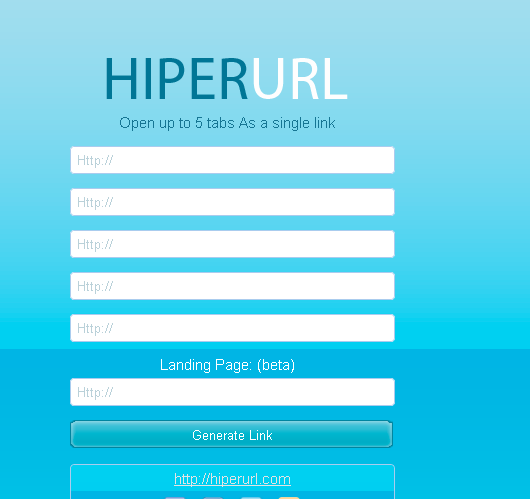 Hiperurl is a free web service that will shorten your urls and create one link. This links share for others easily. It is very simple and easy to use anybody. It doesn’t require any sign up or download. 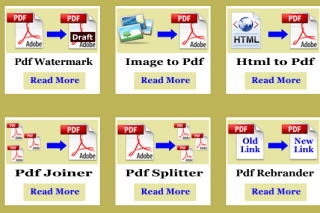 You can shorten 5 websites at same time and create one link. 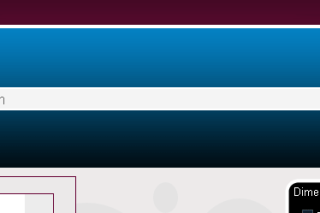 To make one link simply type URL of the site click “Generate link” then you will get a link. This link is used for open 5 websites. I like this short URL service: http://www.ksinternet.com You get paid for every person that visits your URLs.